You must be logged in to view this feature! World class wave, Cloud 9 has a very known reputation in the surf industry. It is a perfect barreling peak when the conditions align. 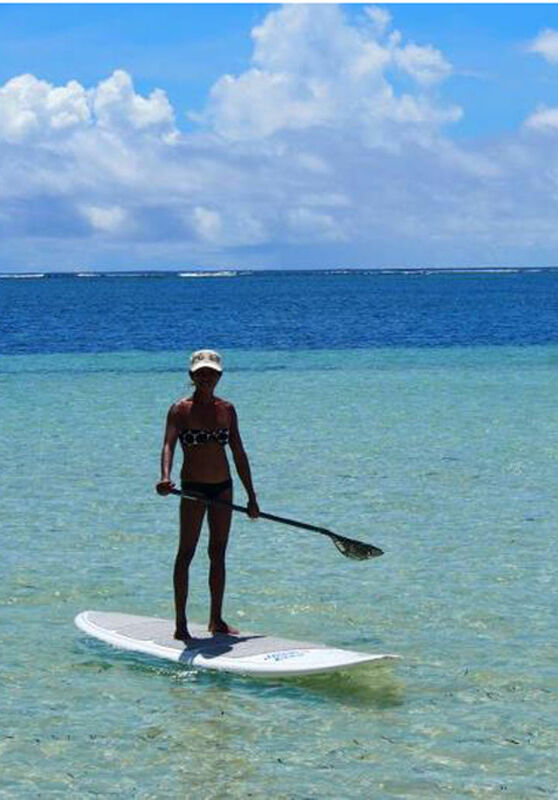 Warm water and friendly local people, get into the Sirgao experience ! I choose, compare among the 200 offers of Destination Surf. You pay safely on the platform and get Guaranteed Destination Surf. I enjoy my surf trip in the destination(s) which I chose. The surf season runs from June in Philippines, and last until the end of January. The most reliable month is September due to the heavy monsoon season in the Pacific.